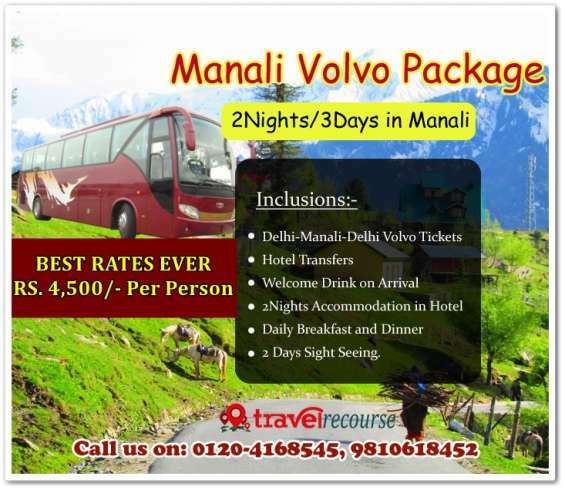 Travel Recourse offers budgeted tour and travel packages for Thialand, manali and Goa. You can travel these places at just Rs.26,600, Rs.4,500, Rs.14,500 Per person respectively. These prices are very reasonable and budgeted to travel your dream location at affordable prices.